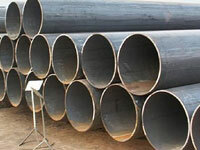 Superior Steel Overseas is privately owned manufacturer, supplier and exporter of DIN 2440 ST 33-2 Seamless Tubes , DIN 2440 Standard applies to medium-weight tubes suitable for screwing.DIN 2440 Grade ST 33.2 Carbon Steel Seamless Tubes are suitable for nominal pressure 2 for liquids and nominal pressure 10 for air nd non-hazardous gases.We are also stockholder DIN 2440 Grade St 33-2 Tube.We provides a complete range of DIN 2440 Grade ST33-2 Steel Tubes that are innovative in nature and can be customized according to consumer needs. 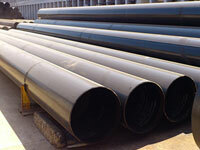 DIN 2440 Grade ST33-2 Tubes are often supplied in seamless type with zinc coating.ST 33-2 DIN 2440 Seamless Tubes are been supplied in both Plain Square cut,Deburred Ends or Bevelled End. 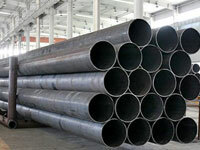 DIN 2440 Grade ST 33-2 Tubes Manufacturer in India, DIN 2440 ST 33-2 Carbon Steel Seamless Tube Dealer, DIN 2440 ST33-2 Seamless Tubes Trader, DIN 2440 Grade ST 33.2 Hydraulic Tubes, ST33-2 DIN 2440 Seamless Tube Exporter & Suppliers. 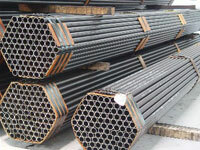 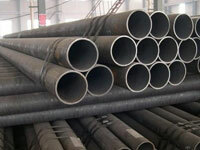 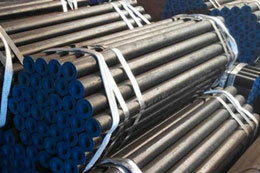 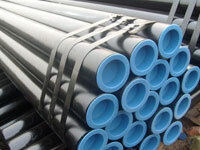 What is DIN 2440 ST 33-2 Carbon Steel Pipes & Tube? 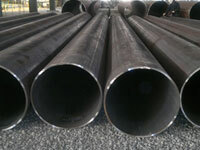 DIN 2440 Grade St 33-2 standard applies to seamless tubes including tubes for headers of heat-resistant steels.DIN 2440 Grade ST 33-2 Carbon Steel Seamless Tubes are used in the construction of boilers, pipe-lines, pressure vessels and equipment for service up to 600″ and at simultaneous high pressures, where the to total stress and the relevant scaling conditions can raise or lower the temperature limit. 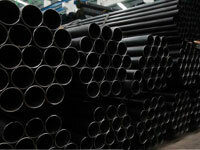 .DIN 2440 Grade St 33.2 Seamless Tubes, are low-cost Low Carbon Steel Tubes with max 0% carbon content easy to form and shape. 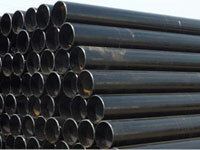 DIN 2440 ST 33-2 Seamless Hydraulic Pipes ,DIN 2440 ST 33-2 Seamless Hydraulic Tubes are manufactured as per DIN Specification and commercially referred as cs pipes or ms pipes.We are well known trader and dealer of DIN 2440 Grade ST33-2 tube.DIN 2440 Grade ST 33.2 can be provided with Mill Standard Varnished ,stencilled and bundle strapped with end caps fitted.Buy DIN 2440 Grade ST 33.2 Tubes at affordable price from us. 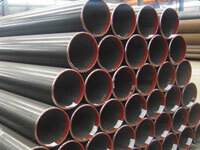 DIN 2440 Grade St 33-2 Carbon Steel Seamless Tubes are certified with Mill test Certificate in accordance with En 10204 Type 3.1/3.2. 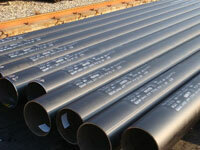 Where 3.2 indicates In-stage inspection by independent inspection agencies like TUV, DNV, BVQS, LLOYDS & EIL. 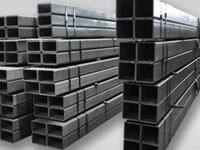 DIN 2440 ST 33-2 Certification DIN 2440 Grade St 33-2 Carbon Steel Seamless Tubes are certified with Mill test Certificate in accordance with En 10204 Type 3.1/3.2. 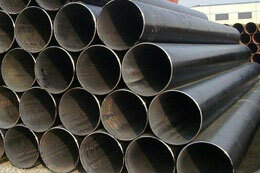 Where 3.2 indicates In-stage inspection by independent inspection agencies like TUV, DNV, BVQS, LLOYDS & EIL. 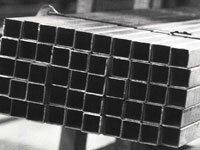 DIN 2440 ST 33-2 Testing Requirement IBR, NACE MR 0175,NACE MR 0103, HIC, IGC, IMPACT are adhered as supplementary testing requirements for DIN 2440 Grade St 33-2 which can be fulfilled with a government approved NABL laboratory. 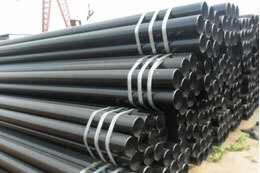 DIN 2440 ST 33-2 Surface Protection DIN 2440 Grade St 33-2 Tubes are supplied in varnished condition in order to prevent formation of rust. 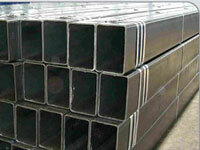 Out side dia-meter d2 wall thick- ness a Weight of plain tube Kg/m Weight of tube including socket Kg/m Theo-retical thread diameter d Thread Per Inch Useful thread Length d min.for a max. 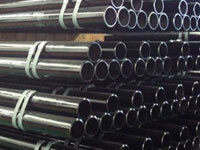 Distance of thread diameter d from tube and OUT- side dia- meter min. 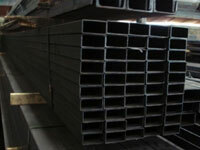 Len-gth min.